Register LLP in Delhi, Gurgaon, Chennai, and Mumbai, all major cities. 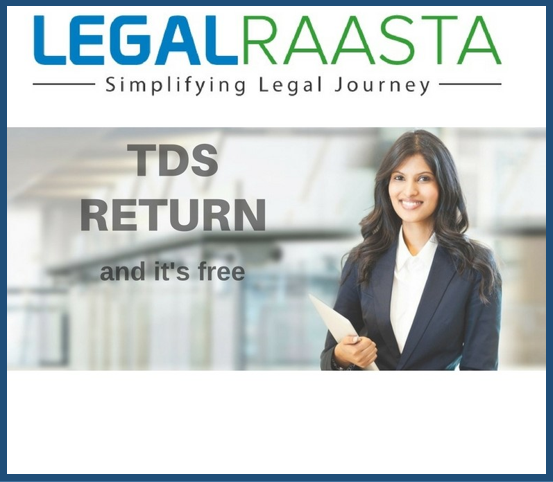 LegalRaasta offers you LLP registration in Delhi and all major cities. We are online CA/CS/Legal service providers offering entire services online making all the legal formalities easy and hassle-free for our clients. We have years of experience and satisfied customers support. You can get register LLP with us. You will need to furnish your details to us and we will see everything else from filing application, documentation to tracking until you get your COI(certificate of incorporation). For the complete set of requirements contact LegalRaasta.